Another business has opened its doors in the Fort Frances area! 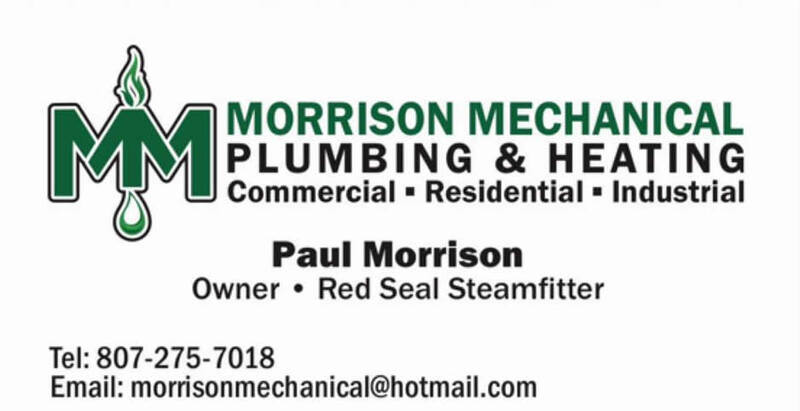 Paul Morrison has been bitten by the entrepreneurial bug and started a shop in Fort Frances, Morrison Mechanical. After years in the local mill and now out in the oilfields of Alberta, Paul has assembled a team of locals to tackle any piping, HVAC, plumbing and gas solutions that you require! Red Seal certified, 1 plumber and 2 steamfitters! There's a few other services they'll cover as well. 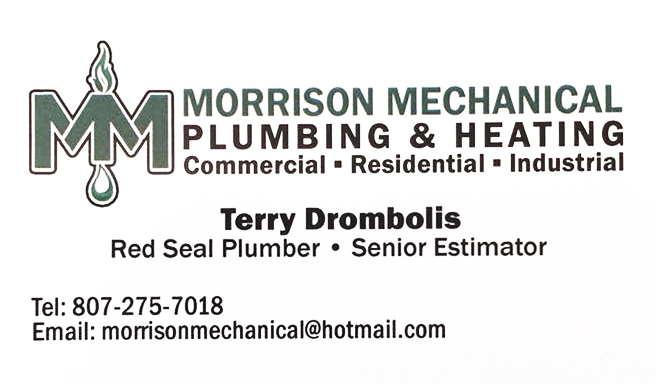 Morrison Mechanical has been operating in the Alberta Oil and Gas Industry for several years. We proudly offer Piping, HVAC, Plumbing and Gas solutions. As the warmer weather finally arrives, so do thoughts of getting to the lake. Along with it, the dreaded start up. Why not let Morrison Mechanical take care of everything so that you can just show up and relax. Get your water in, running, with new filters. Propane fridge and stove cleaned, on and ready to go. Drive to or boat access, we will get you ready for summer. Digital Dr had a problem that required their expertise and let me tell you these guys are top notch. Within a short time of me contacting him, we had a plan of action to get done what we needed and complete a contract of mine. Everything was handled quickly, professionally and thoroughly. I can't say enough about the level of service I received for this call! Thank you Paul and John! Good Luck and many invoices!! Hit their page with a like! Share this article with the widgets on the right to your favorite social site!